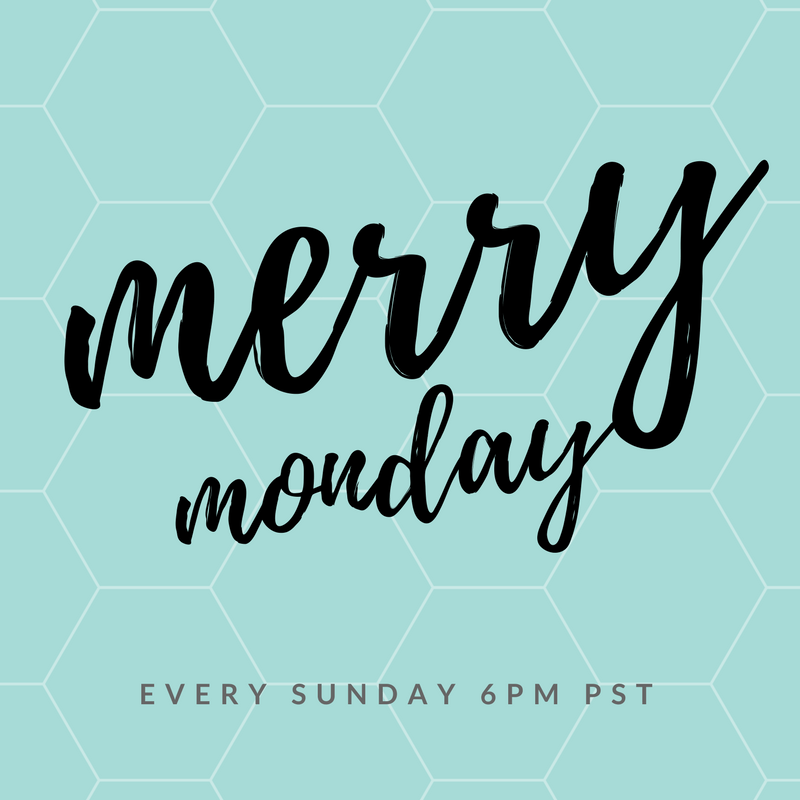 Welcome to February at the Merry Monday Link Up Party! My features this week are heart shaped food ideas for Valentines! Great ideas and recipes! What can I do to avoid the batter to stick in the pan? I have used PAM spray but doesn´t seem to work. Love all the “heart” foods. So many great ideas. Thank you for hosting. Thanks for hosting the fun Shirley and enjoy the week! Thank you for featuring my Pokemon Brownie Hearts on a Stick. I’ve shared this post on social and scheduled to pin. Thank you for hosting! Hope your weekend was fabulous! I love the heart shaped food features. Pinned. Thanks for the party, Shirley. Hope you have a great week! Thank you so much for including my Strawberry cheesecake muffins! Loved seeing all the heart shaped foods and many thanks for hosting.